Africa Oil+Gas Report is committed to protecting your privacy and maintaining the security of any personal information received from you. We value highly the privacy of our subscribers, associates and members. This is why we herewith explain to you what personal information we collect and how we may use it. 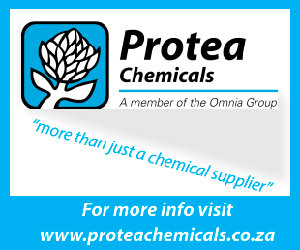 When you request a newsletter we ask you for your email address. We do not sell, rent or exchange your personal information with any third party for commercial reasons. We follow strict security procedures in the storage and disclosure of information which you have given us, to prevent unauthorised access. We do not collect sensitive information about you except when you specifically knowingly provide it. 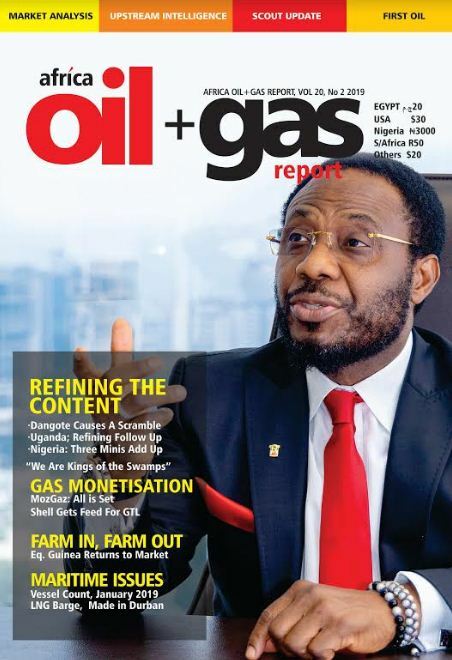 In order to maintain the accuracy of our database, you can check, update or remove your personal details by emailing webmaster@africaoilgasreport.com. We will not transfer your information outside without first obtaining your consent. 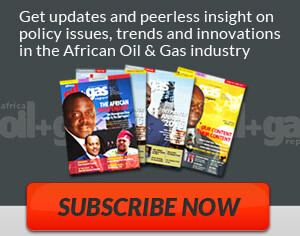 If you have any questions about privacy please contact us at webmaster@africaoilgasreport.com.